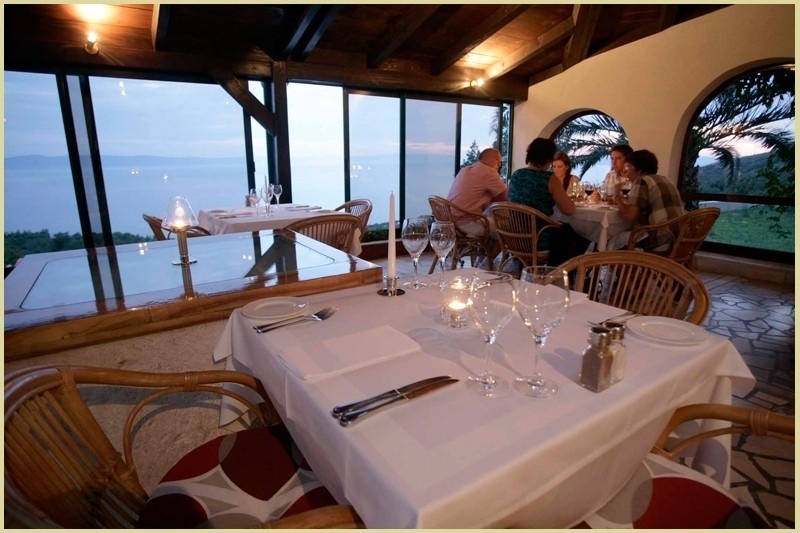 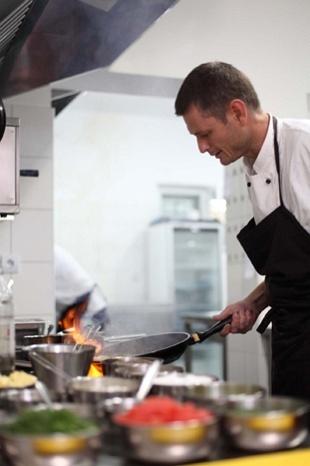 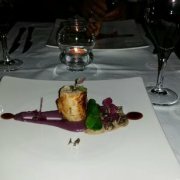 Restaurant "Jeny" is a gourmet restaurant that has been open and family run since 1986. 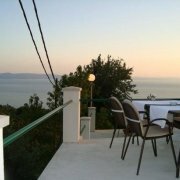 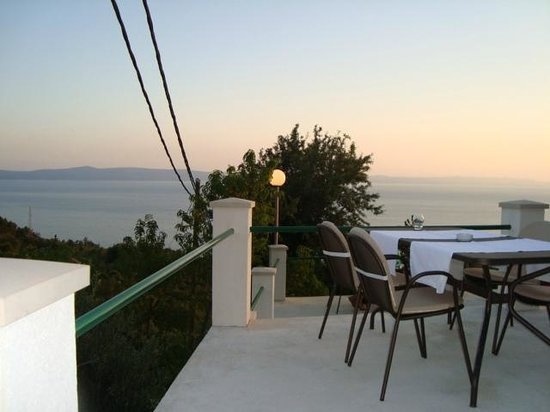 It is situated 300 metres above sea level in the old part of Tučepi and enjoys breathtaking views of the Channel of Hvar and the islands of Middle Dalmatia. 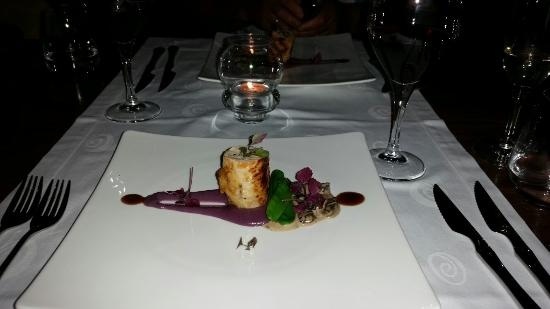 If you have thought that fine dining is for the 'posh' then think again. 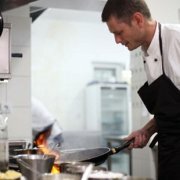 Never tried fine dining but like good food then give Jeni a try. 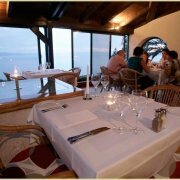 Not the cheapest restaurant in the world but one where the quality of food and service is guaranteed.